Home Brewer Deals - Save big on your homebrewing gear and Supplies! : MoreBeer Promo Code for Home Brewing Pumps! MoreBeer Promo Code for Home Brewing Pumps! 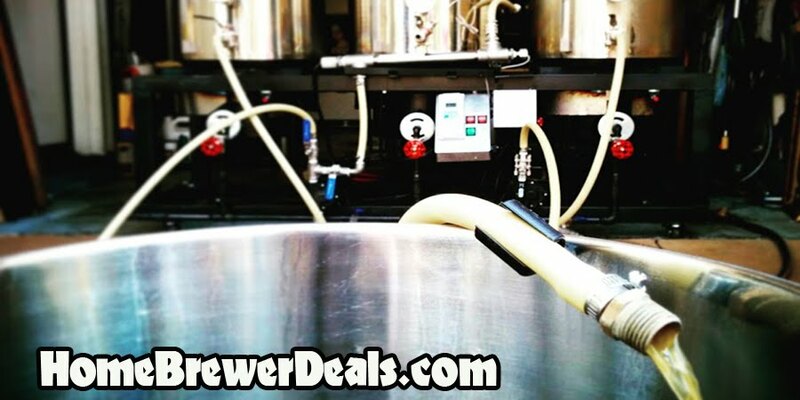 Coupon Description: If you act now you can save 10% on March Home Brewing Pumps. March is the real deal when it comes to home brewing pumps. They have been making food grade transfer pumps for years and have mastered the process. This MoreBeer promo code works for the full line of March Homebrewing pumps that MoreBeer carries, all the way from the entry level to March’s stainless steel nano brewery pump. To top things off, you even get free shipping. Click the link below for all of the details on this MoreBeer.com Promo Code.